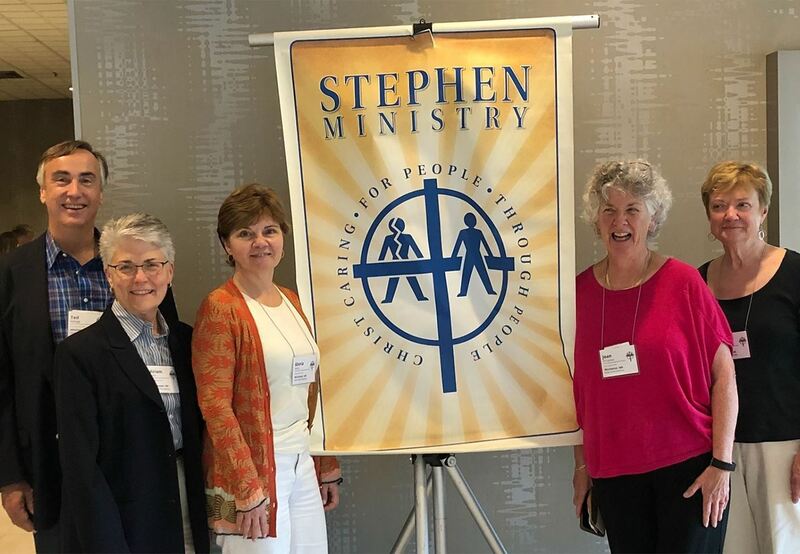 Stephen Ministry congregations equip and empower lay caregivers—called Stephen Ministers—to provide high-quality, confidential, Christ-centered care to people who are hurting. Please know that Stephen Ministry at Epiphany will in no way replace the pastoral care that is given by our priests, Thomas Brown and Miriam Gelfer. Nor will it diminish the many wonderful pastoral care ministries already in place at Epiphany. 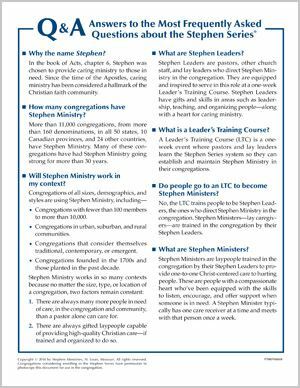 The best way to understand how Stephen Ministry works is to learn about three groups of people involved in this ministry: Stephen Leaders, Stephen Ministers, and care receivers. People learn to serve as Stephen Leaders by attending a Leader’s Training Course—a one-week conference that introduces the resources used to lead Stephen Ministry, develops key skills, and gets people excited about this caring ministry. Our Stephen Leaders at Epiphany are Miriam Gelfer, Barbara DeWolfe, Ted Kellogg, Gloria Korta, and Joan O'Connor. Stephen Ministers are congregation members trained by Stephen Leaders to offer high-quality, one-to-one Christian care to people going through tough times. A Stephen Minister usually provides care to one person at a time, meeting with that person once a week for about an hour. Twice a month, Stephen Ministers gather with their Stephen Leaders for supervision and continuing education. Care receivers are people—members of the parish and others in the community—who receive care from a Stephen Minister. 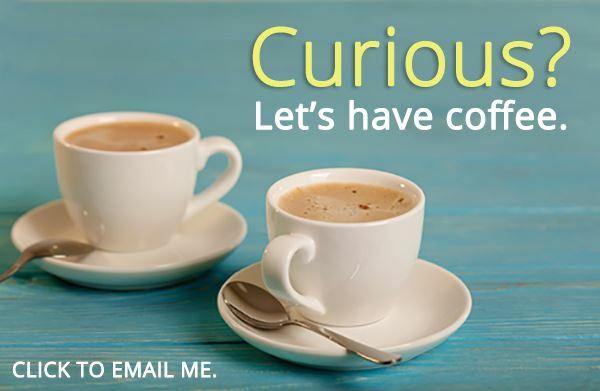 These are people struggling through a difficult time in life—experiencing grief, divorce, job loss, chronic or terminal illness, or some other life crisis. The relationship between a care receiver and a Stephen Minister is confidential. Men are matched with men; women with women.